Sunnyvale’s 911 call center now has the ability to pinpoint a caller’s exact location if using a new Android or iPhone. 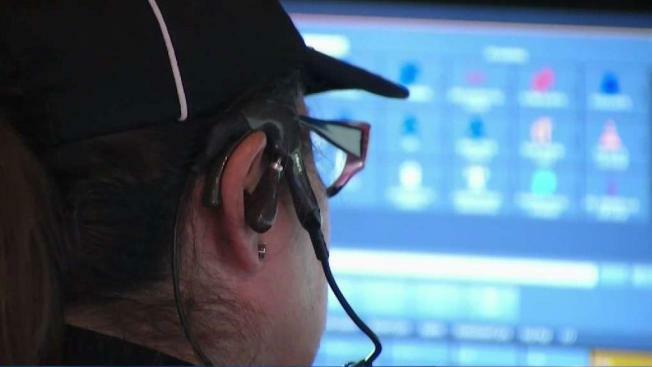 A South Bay city is using technology to make 911 calls more efficient and effective. Sunnyvale’s 911 call center now has the ability to pinpoint a caller’s exact location if using a new Android or iPhone with the help of tech company RapidSOS. Police said tracking a caller’s exact location can sometimes be difficult so the new technology speeds up response time. "We struggle figuring out where people are, they don’t know where they are or they can’t communicate, or there’s a language barrier and were getting a translator, that can take time," said Michael Spath from Sunnyvale Public Safety. "We need to find them quickly that’s where this technology is really going to come into play." Since most calls coming into the call center are from cell phones, dispatchers now know exactly where callers are when they call. Sunnyvale is the first city in the South Bay to use this technology.